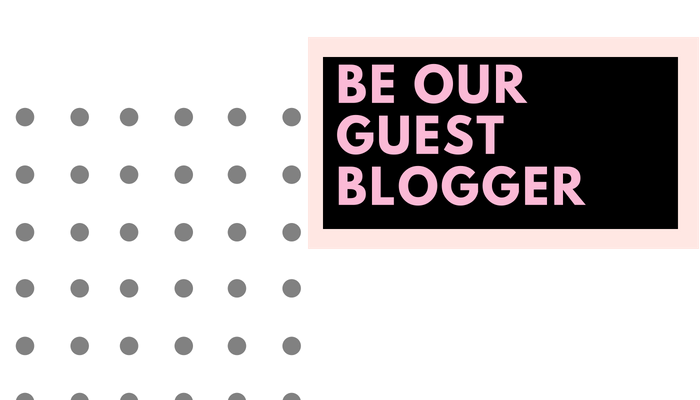 Be a guest blogger and submit a blog post. 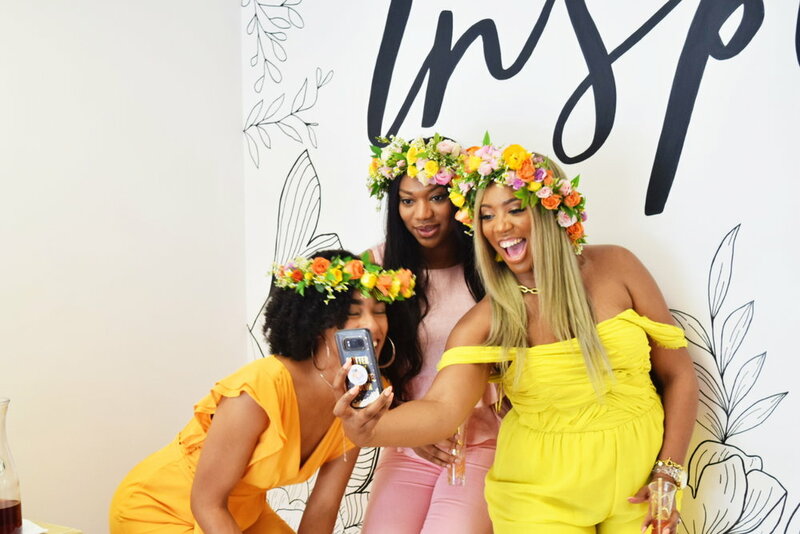 The Millennial Wives Club is a collaborative blog that welcomes submissions from women who are willing to share their story of transition and inspiration. The below topics are considered acceptable topics to be featured on the blog. 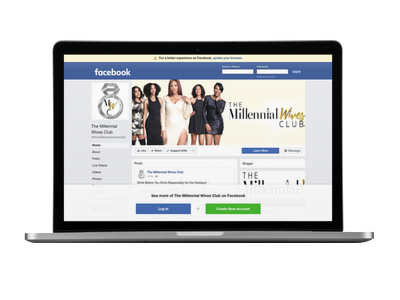 Once the post has been submitted to The Millennial Wives Club you may not publish it anywhere online, in part or in whole, including your own website or blog. If we use your guest post, you may promote it on your own website, Facebook, Twitter or other social media forums. Promoting does not mean you post the entire article on these forums. You may include a link back to The Millennial Wives Club to your guest post and a short sentence or two explaining what the article is about. Please e-mail to receive FULL details. The Millennial Wives Club does NOT offer any monetary compensation for guest posts. 2. Your post must be submitted in a Word Document.